Here is a handy four point check list to tick off and make sure you are getting your share of mobile bookings. The longer you leave it the more bookings you could be losing. 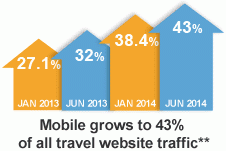 1) Your website : Is your website optimised for mobile phones ? Visit your website now and find out if it automatically redirects to a mobile version. If not then customers will be lost because as they give up trying to navigate a full size version on a small screen. 2) Speed and size: Yes, this is a case where size matters, big images on your website will take too long to load on a small mobile. Customers get bored waiting, give up and go somewhere else. Mobile websites are more than 70% more likely to convert bookings on a Mobile device and nearly 50% of customers will never come back if they have had a bad experience on a non mobile website. 3) Elegant and Simple wins: You need to cut down on the clutter, remove unnecessary content and keep the most important information at or near the top of the page. 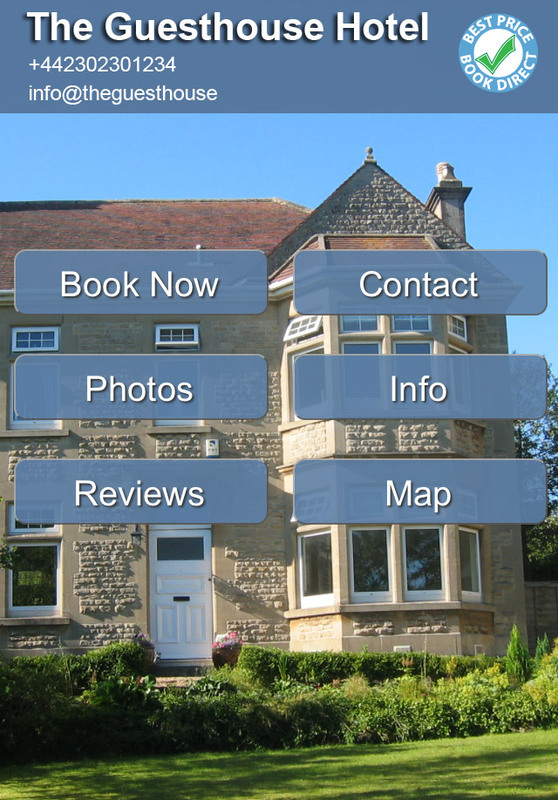 One good image coupled with simple easy buttons to access the vital information leading to a booking. 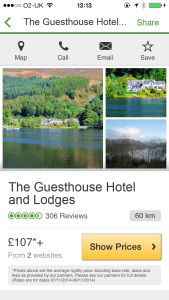 4) Mobile Booking engine: There is absolutely no point in having a mobile website without mobile optimised booking engine. 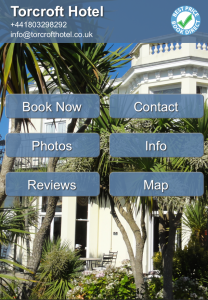 The booking functionality needs to work on a mobile phone in just the same way your website needs to be optimised. The booking process should be fast, simple and elegant that’s what leads to more mobile bookings. Visit your website with your mobile phone and make sure the booking process changes when you try to make a booking on your phone. 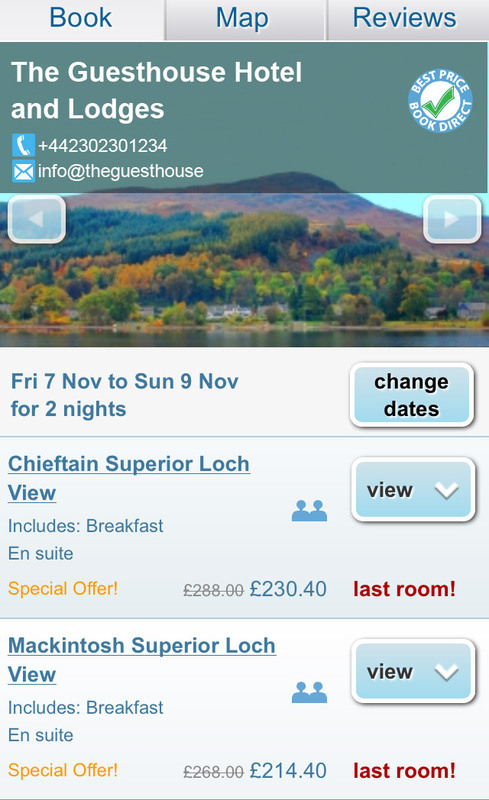 It’s not difficult or expensive to get a mobile website and mobile booking engine our technology has been powering mobile bookings for years make sure you are not missing out. 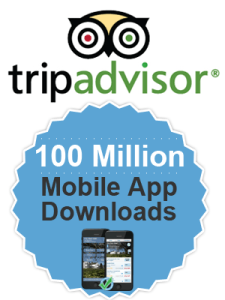 Video showing how a good mobile website and a good mobile booking should and can look for accommodation owners all over the world.